Felix Siauw asked where the "purity" was in women who take them. H/T Coconuts Jakarta. Felix Siauw is a popular Indonesian author and speaker with over a million Twitter followers. He's been defined in recent reports as a "cleric", but "religious motivational speaker" would perhaps be a more accurate definition. Earlier this month, he posted a 17-point Twitter manifesto about how selfies could be seen as a sin for Muslims. "3. If we take a selfie, sift through and choose our best pose, and then we're awed and impressed by our selves – worryingly, that's called PRIDE" (this translation and all the following through Coconuts Jakarta). "5. If we take a selfie and we feel cooler and better than others – we've fallen into the worst sin of all, ARROGANCE". 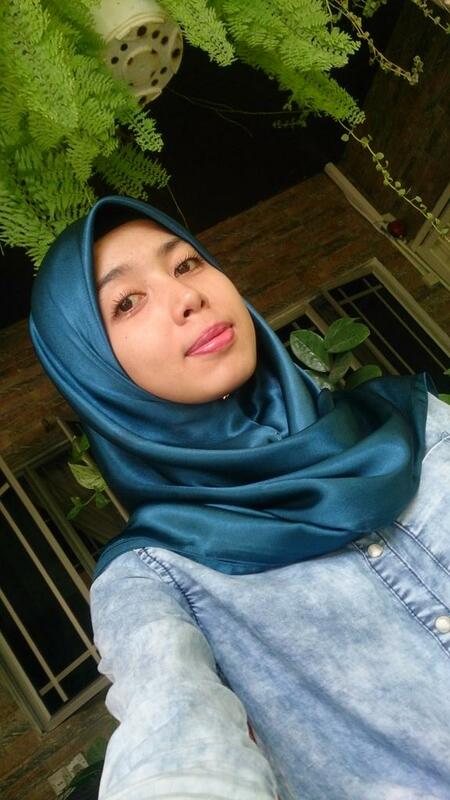 9. zaman ini banyak Muslimah tanpa malu selfie, satu foto 9 frame | dengan pose wajah yang -innalillahi-, dimana kemuliaan wanita? "9. 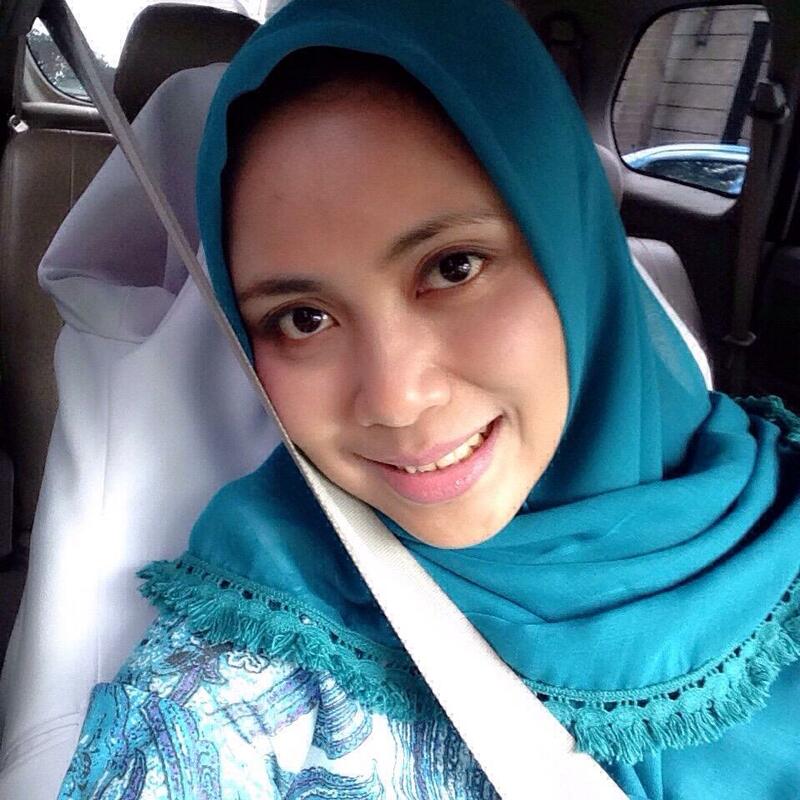 These days many Muslim women take selfies without shame. There are usually nine frames in one photo with facial poses that are just – My Goodness – where's the purity in women?" 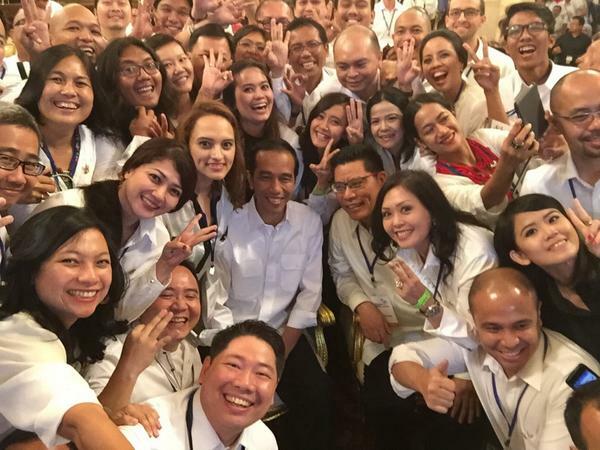 Now, as you may know, selfies are kind of a big deal in Indonesia. Indonesia was actually the place where the selfie stick first began, according to Google. Even the president is a fan. So how did women respond? 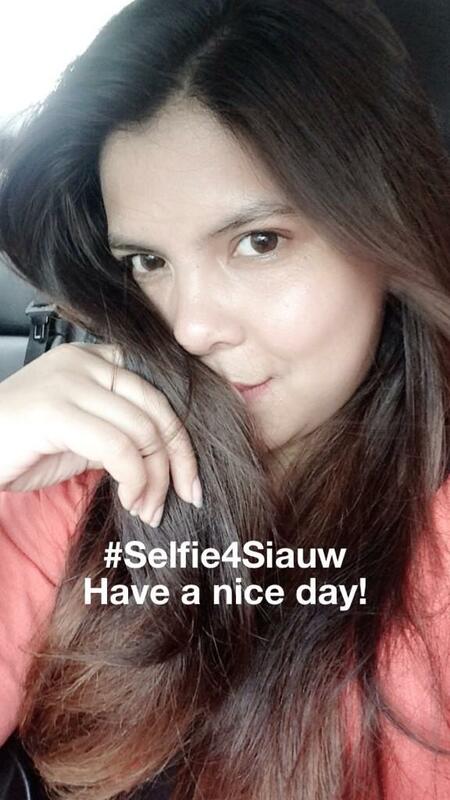 With #Selfie4Siauw, of course. 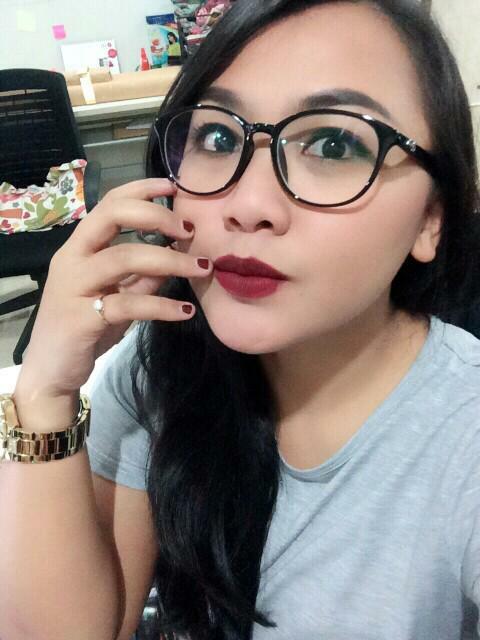 #selfie4siauw cc: @felixsiauw ustad, lipstick + kutek akuh sama nih warnanya! Gemez gak? This isn't the first time selfies have fallen foul of Islamic religious leaders. Last year, they expressed their anger after people were seen taking selfies on the hajj — the journey millions of Muslims make to Mecca in order to fulfil one of the five pillars of faith.